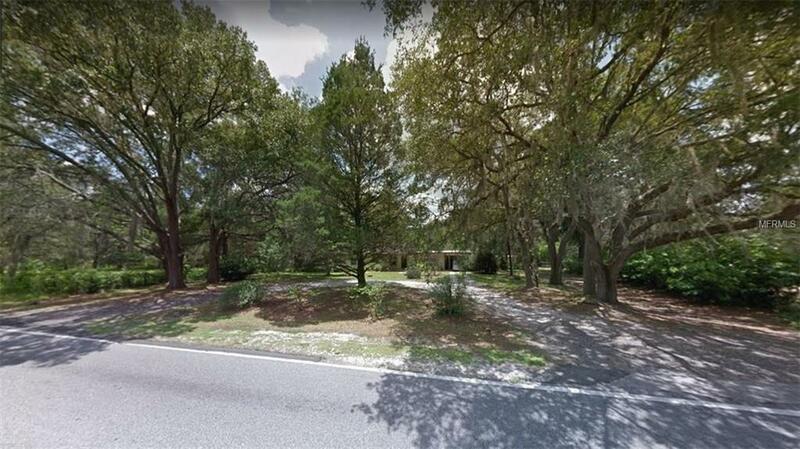 Villages - Fruitland Park 4+/- Acres on CR 466A with 364'+/- Ft of highway frontage with excellent visibility and access. CR 466A is a major Villages retail & hospitality artery connecting US Hwy 441 to Hwy 301. Growth opportunity & development on this corridor is aggressive and limited. The value is in the land, the existing residence may be viewed during due diligence. The home is occupied do not enter property without an appointment. The Villages is the one of the largest Retirement Community's in the US and still expanding with a current population of over 130,000 & climbing!